While we are convinced of Pinotage’s potential, South Africa has much more to offer than this one cross: explore the country’s sublime Pinot Noir, structured Cabernet and perfumed Syrah, wines that prove the power of restraint. This is predominantly Shiraz, with Grenache and Carignan. The nose hints at brambles and dark chocolate. 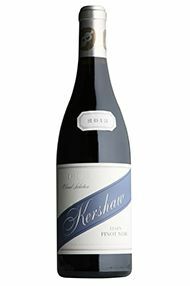 The dark fruit character continues on the palate with notes of white pepper spice and smokiness. 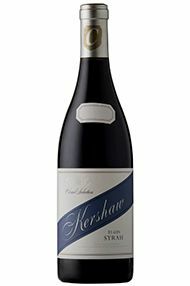 Medium-bodied and ripe on the palate, the finish is fruit-led and persistent. Cassis fruit, blackcurrant leaf and hints of smoky spice create an immediate sense of complexity on the nose of this Bordeaux blend. 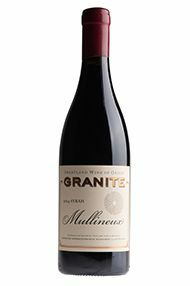 As is characteristic of this wine, the refined texture is courtesy of gloriously smooth tannins and a velvety mouth-feel, showing a sophistication that belies its price. 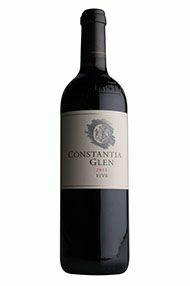 The 2014 Constantia Glen Five, named after the five Bordeaux varieties but mostly Cabernet Franc and Cabernet Sauvignon, was matured for 18 months in 225-liter French oak barrels, of which 75% were new oak and the remainder second-fill. Although the new oak is quite high, the light toasting means that it is nicely integrated with the pure blackberry and bilberry fruit; later, a touch of mint develops. 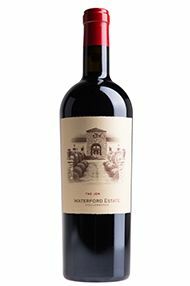 The palate is medium-bodied with supple tannin, well-judged acidity, gentle grip and pure blackberry and boysenberry fruit toward the long finish. This is how to make a Bordeaux blend. A great success. 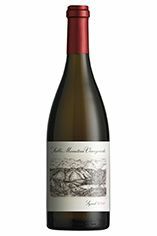 A perennial favourite of ours, this a South African wine that truly melds the best of Old world sensibility with progressive Cape winemaking at an exceptionally affordable price. Under the direction of Bruno Prats, former owner of Ch. Cos d'Estournel, and Hubert de Boüard, owner of Ch. 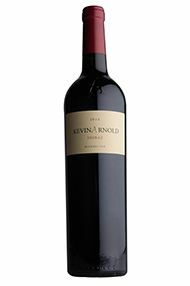 Angélus, this is a joint venture with South Africa’s Klein Constantia estate. The story is one of a singular passion for excellence. 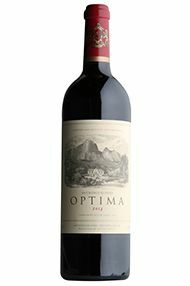 They sought out a unique and superior terroir with a climate where the grapes could ripen fully and yet offer maximum finesse and elegance; their aim was to create a wine to compete with the very best in the world, which could express the power and potential of South Africa, balanced with the classical style of the great wines from Bordeaux, Tuscany and the Napa Valley. Brooding and dark, there is a smoky bacon rind element on the nose that transports you instantly to Syrah (87% of the blend) from the Northern Rhone. The cassis and menthol undertones give away the inclusion of Cabernet Sauvignon (13% this year). 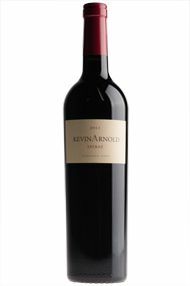 Aged for 13 months in 400l French oak barrels (50% new), the wood is perfectly integrated to the tight structure and complements the suave, ripe fruit on the palate. This will need decanting if you’re planning on drinking this in the next year or two. Drink 2017 to 2025. This Rhône blend is a little reticent on the nose, but offers sweet black and red fruits and added intrigue from peppery spice. While we wait for the nose to come alive over time, the palate is nowhere near as shy. 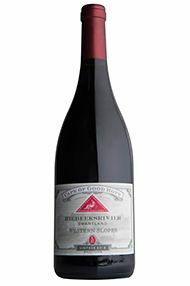 It offers a burst of intense fruit with delicate weight, spiced compôte, meat and frankincense. The tannins are already fine and the finish immense, making this far too approachable now. Over the next 10 years this wine will develop into one of the Cape’s great reds. 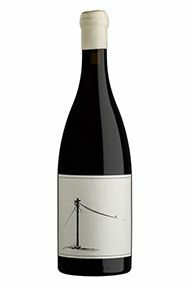 “Follow the telephone line,” the lost Duncan Savage was told, not so politely, on his third phone call to the frustrated owner when seeking out this new source of old-vine Cinsault. 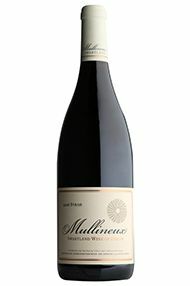 Apparently difficult to find amongst the sheep and wheat farms, it is certainly worth it; along with Grenache and Syrah this new Rhône blend is exquisite and a leader of its style in the Cape. It’s already very expressive on the nose with biscuit crumb and sweet fruit aromas (Jammy Dodgers perhaps?). 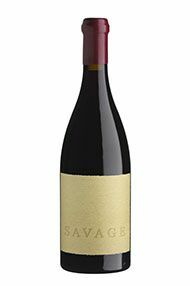 The palate weight is delicate with fine tannins and broad fruit on the finish: proof that whatever Duncan Savage turns his hands to is immaculate. Drink now-2022. Richard has stepped up his game with his 2013 Syrah. While the 2012 was very good, the 2013 is truly impressive. The nose is awash with blueberry, damson and white pepper. 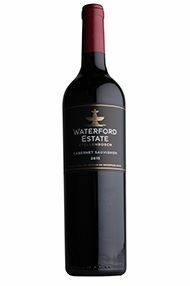 The palate is medium-bodied, svelte and full of Old World sensibility with a moreish, savoury, tannin edge and much more structure than the previous vintage. 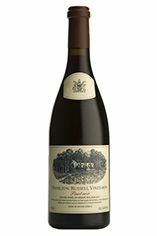 The acidity is lifted and, along with a graphite note and mineral edge, gives this Syrah a refinement one often finds in the wines of the Northern Rhône. Excellent. Drink 2017-2022. At first a very shy and reticent nose; with time and gentle coaxing we get hints of Damson, Blueberry, hints of mint leaf and graphite. The medium palate is full of black morello cherry, juicy and yet tightly wound with fine grained tannins, and great tension created by the well balanced acidity. This is a classy wine, more similarities to the Old World style than New World. Deserves at least another 2 to3 plus years in bottle and will effortlessly move into the 2020s. 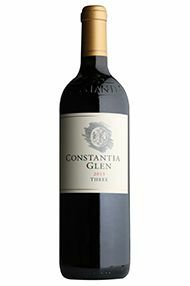 The nearest to a Bordeaux wine you’ll get in the Cape. 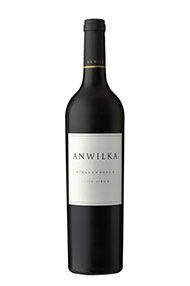 The 2011 Anwilka has an intense, pure blackcurrant nose and immediately feels like a top-notch, modern South African wine. 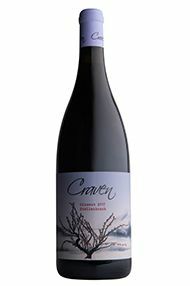 Layers and layers of blackberries with red bramble fruits and even more blackcurrants wash over the palate. 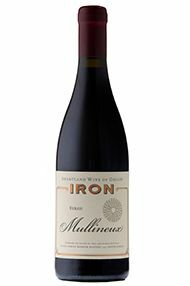 The intensity of fruit lends a mouth-coating texture to the wine. 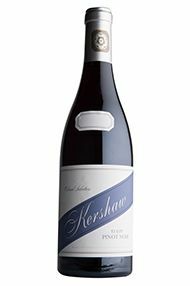 This is supported by plentiful tannins, which have a corduroy feel, giving an overall impression of smoothness. A gentle vanilla note and a twist of cedar spice lifts the finish and the long length just rolls on and on. 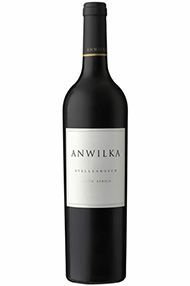 Made from 67% Syrah, 31% Cabernet Sauvignon and 2% Petit Verdot, this is another great wine from Anwilka. There is a lovely purity to the red cherry aromas of the 2013 Hamilton Russell Pinot Noir. 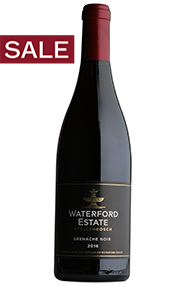 Fragrant and pretty, the bouquet is followed by a good concentration of red and black fruit on the palate. 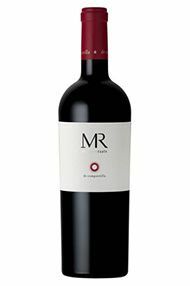 The tannins are subtle and well-managed and a floral note lifts the whole. This is an excellent and very pretty Pinot Noir. Drink 2014 - 2020. 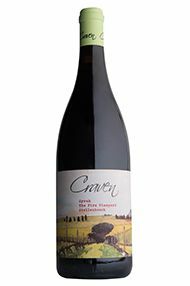 Dark ruby, this has concentrated aromas of blackberry and bramble fruit, underpinned by liquorice and spicy clove. 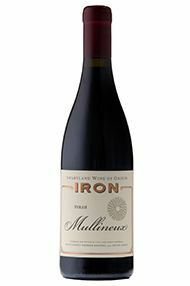 The generous palate reveals lots of juicy, dark fruit and ripe tannins, complemented by fresh acidity and layers of complexity from time in French oak. Long, full and voluptuous. Drink now until 2022. Notes of cherry and toasted wood spice can be found on this wine’s open and vibrant nose. Medium to full-bodied, the palate is balanced by a natural acidity. The tannins are firm but subtle, adding to its aging potential. Katherine Dart MW, Berry Bros. & Rudd.